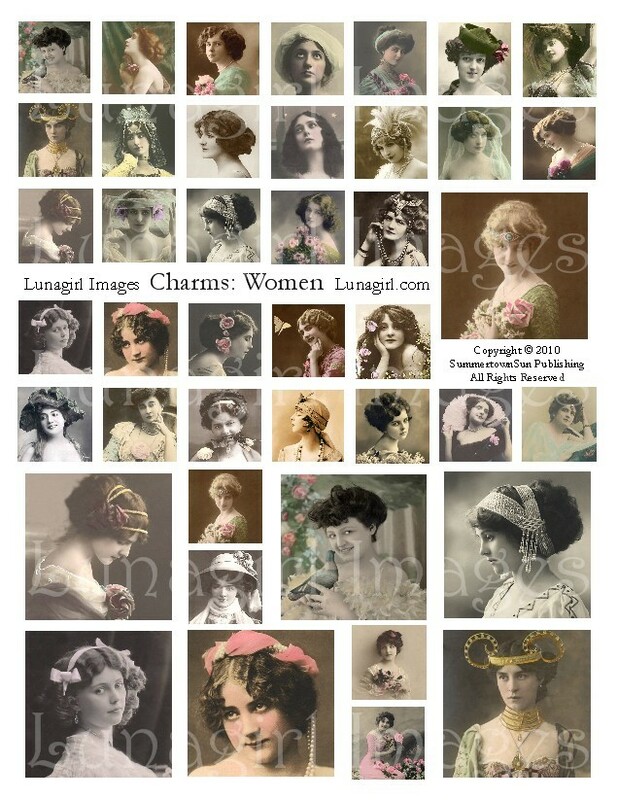 Lunagirl Moonbeams by Lunagirl Vintage Images: Digital Collage Sheet of Charm Photos: Women Ladies Photos NEW! 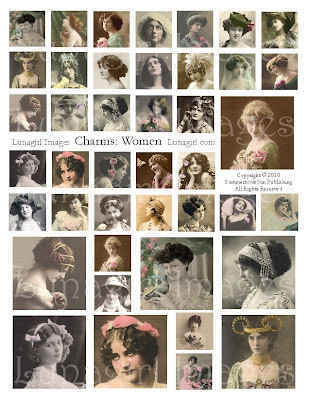 Digital Collage Sheet of Charm Photos: Women Ladies Photos NEW! Another new digital collage sheet for instant download from Lunagirl! A beautiful selection of some our favorite photos of women, in 1-inch and 2-inch squares perfect for charm jewelry but also lovely to embellish cards and all sorts of altered art projects. and also at CollageSheet.com http://www.collagesheet.com/details.php?gid=57&pid=612 .